with full Saab servicing liverpool based and lots of experience. Also Volvo servicing Liverpool based. 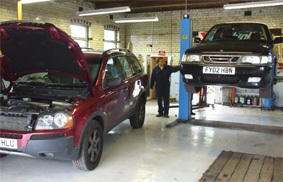 to see how we can help with low cost professional SAAB SERVICING, VOLVO SERVICING and MOTs.